We believe farming in Yorkshire belongs at the leading edge of UK agriculture. Future Farmers of Yorkshire inspires and develops the very best to lead Yorkshire’s agricultural industries to a thriving future. The Future Farmers of Yorkshire was launched in 2010 to bring together like-minded farmers, vets and industry supporters. Since then the group has been joined by over 1,000 forward-thinking members, eager to expand their knowledge and excel in their careers. We support them by providing a platform for debate and the sharing of ideas. The group is supported by the Yorkshire Agricultural Society and is open to everyone within the industry. Members are from a range of sectors and enterprise sizes, with a mix of tenants, owner-occupiers, managers and employees. By running headline events to inspire and inform members. For example at the Great Yorkshire Show Breakfast Meeting or the Spring Debate. By running commercial skills, workshops and training to support members personal development. By mentoring and developing individual star members through sponsoring events, places with follow up training and presentations. By facilitating industry visits to Yorkshire’s leading agricultural businesses across the supply chain. Members from the group meet throughout the year at a variety of events, workshops and industry visits. Join us to get involved and get ahead in Yorkshire’s agricultural industries. The group has a management team who guide the direction of meetings and activities. 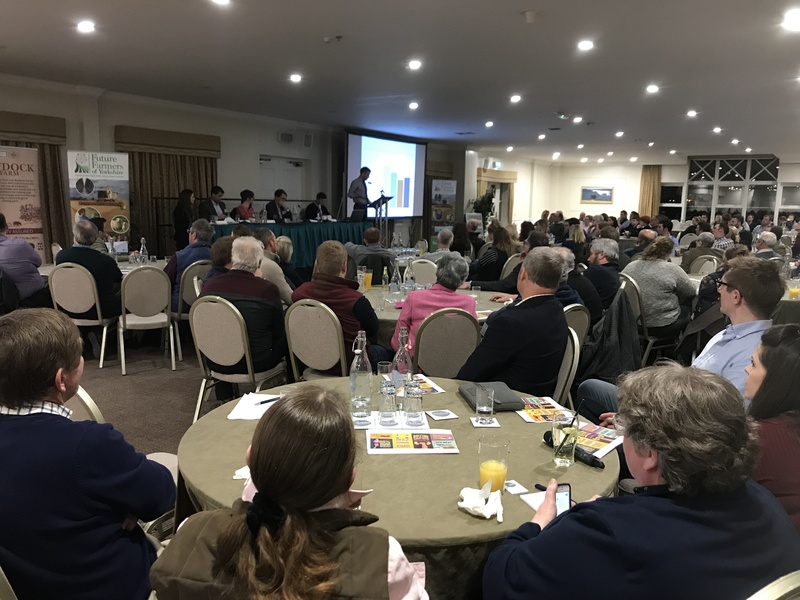 The group meets several times a year at a variety of events including a Breakfast Meeting at the Great Yorkshire Show, topical debates, farm and supply chain visits and training sessions. Events are normally free in order to ensure that they are accessible to everyone.